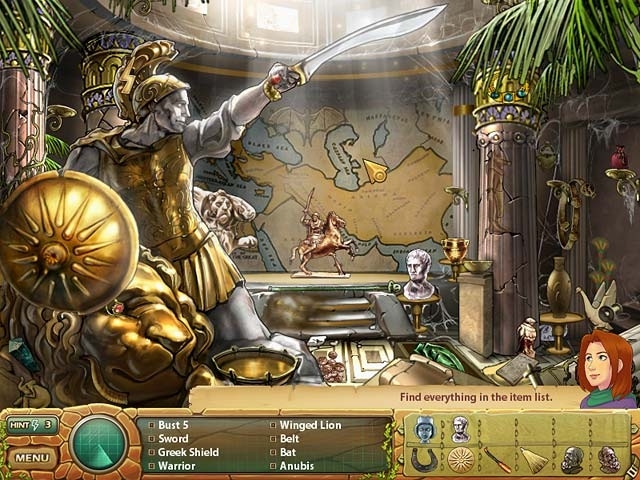 On a quest to recover Alexander the Great's timeless and mysterious Scroll of Wealth, fearless archaeologist and adventurer Samantha Swift realizes that there's more to this mission than she first thought. Now she's racing against the clock to keep ancient magical powers from falling into the wrong hands! 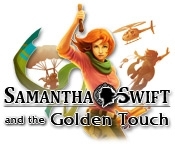 Discover the truth about King Midas in this exciting Hidden Object game, Samantha Swift and the Golden Touch!